Macys: Buy Online & Pick Up In-store Last Minute Gifts In Time For Christmas! Plus, Doorbusters Today Only! 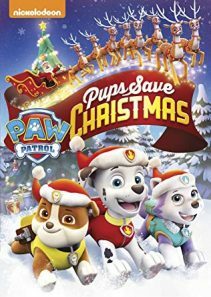 The Children’s Place: Last Minute Shopping Buy Online & Pick Up In Store! 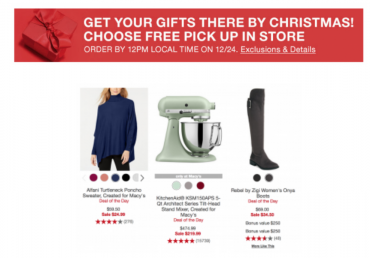 Target: Shop Last Minute With Order Pickup or Drive-Up! Old Navy: $1.00 Cozy Socks & Microfleece Accessories In-Store! Plus, FREE In-Store Pickup On Thousands Of Items Online! Take 50% Off Select OtterBox Coolers Today Only At Best Buy! Select In-Store PickUp To Get It Today! Google Home Hub with Google Assistant $129.99! Plus, 2 FREE Google Home Minis Today Only! 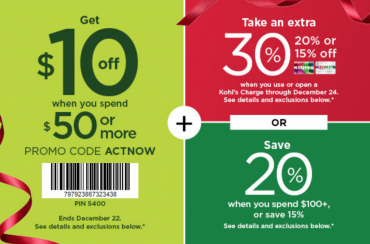 Kohls: $10 Off Orders Of $50 Or More Today Only! Plus, 30% Off & Earn Kohl’s Cash! Select In-Store Pickup To Get Gifts Before Christmas! 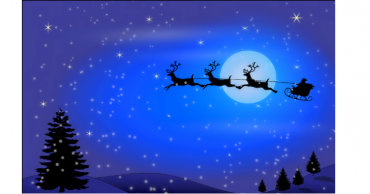 Christmas Eve Traditions Your Family Will Love!